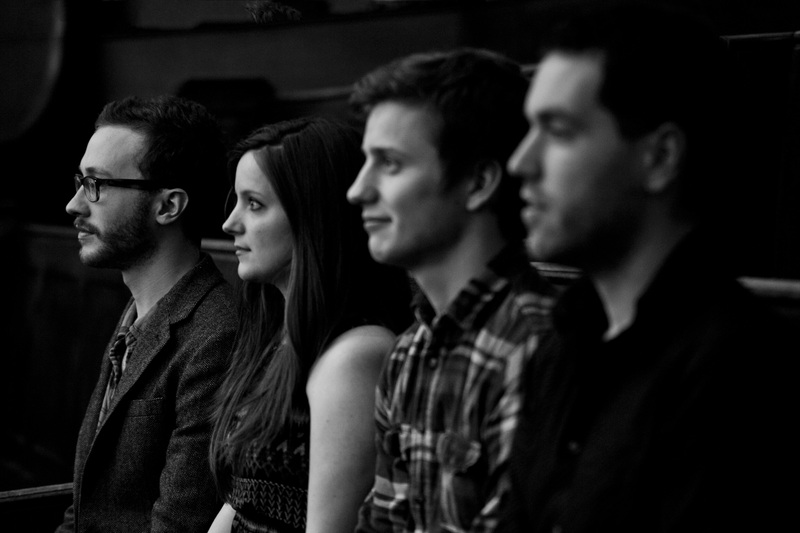 Formed by classically trained piano teacher Alex Carson (Piano/vocals/composition) in early 2012, Wooden Arms began to take shape when Trinity College of Music graduate Jessica Diggins (Violin/Vocals) joined him shortly thereafter. Cellist Fynn Titford-Mock was discovered busking in the streets of Norwich and in early 2013; both Jeff Smith (Guitar/Vocals/Cornet) and singer/songwriter Milly Hirst (Vocals) were welcomed into the fold after performing solo gigs in and around Norwich. The last addition is drummer and multi-instrumentalist Alex Mackenzie who provides complex percussive rhythms as well as intelligent electronic samples. 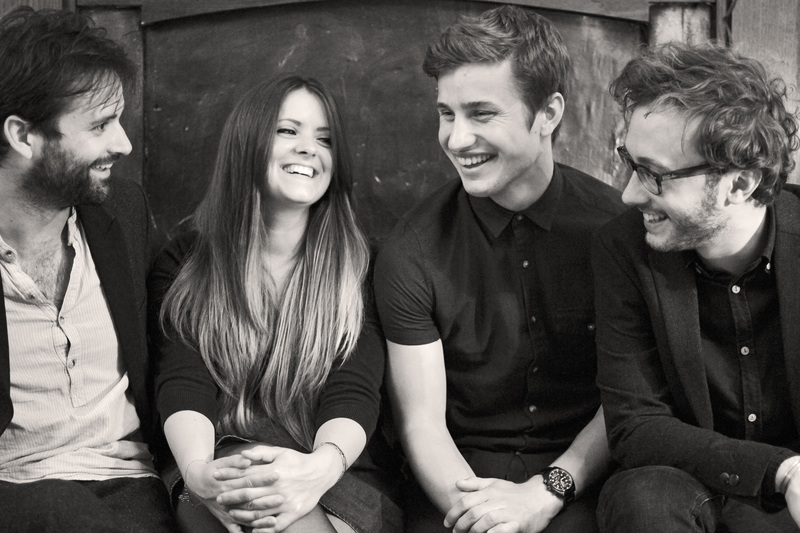 With the band formed, they went onto release their first single, „Separate the Verb“, in April 2013 to a sold out show in their hometown of Norwich, which was followed by their debut, self-titled EP in the summer of 2013. „False Start“ taken from the aforementioned EP was the ‘headphone moment’ on Lauren Larverne’s BBC 6Music programme and the band have performed bewitching sets at a number of festivals in 2013 such as: Liverpool Sound City, Norwich Sound & Vision, Norfolk & Norwich Festival as well as supporting Peter Broderick and Greg Haines and performing around the UK extensively. The musical concept behind Wooden Arms is one of classical crossover. Music structures and instrumentation are influenced by the likes of Chopin and Mozart whilst the modern melodies and production values the very essence of Grizzly Bear and Andrew Bird. In this way, Wooden Arms overlook the norm and pay immaculate attention to texture of sound and rapturous harmonies. Wooden Arms orchestrate their music like a chamber group meets reverb drenched guitar and complex samples. Add to this mix their incredible choral harmonies and you’re left with a captivatingly symphonic sound that mixes classically trained composition with fresh, contemporary songwriting. 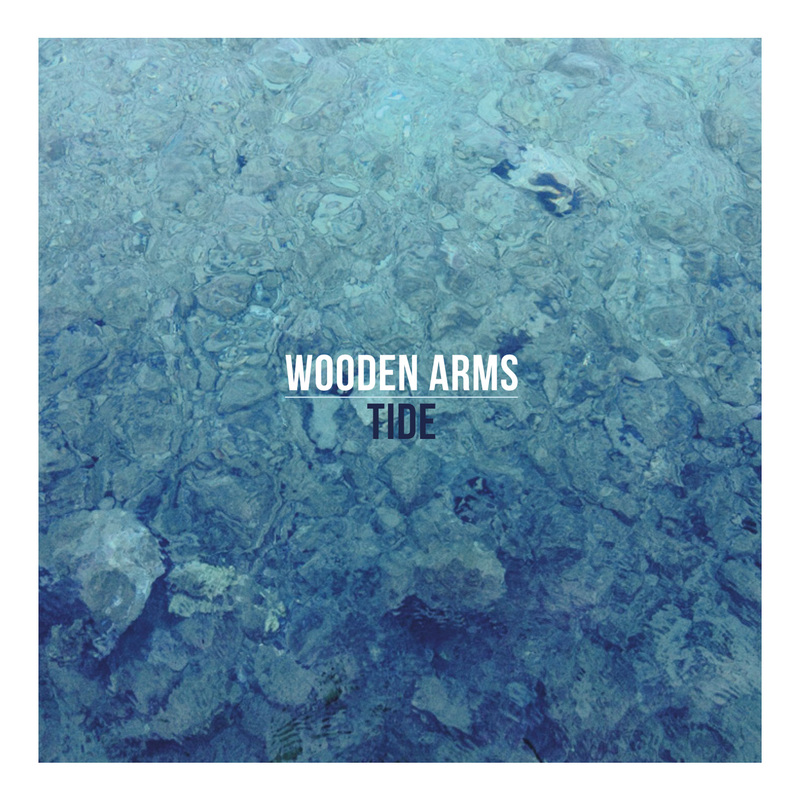 The new Wooden Arms album „TIDE“ will be released via Butterfly Collectors on SEPT. 12, 2014 on Vinyl and CD format as well as digital download. The six track record features a rich orchestral timbre exemplified by Cello, Violin and Brass instrumentation mixed with contemporary percussive beats and ambient samples.